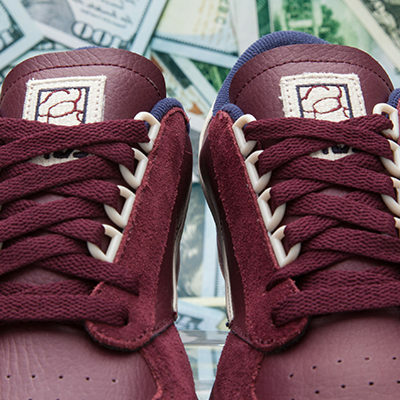 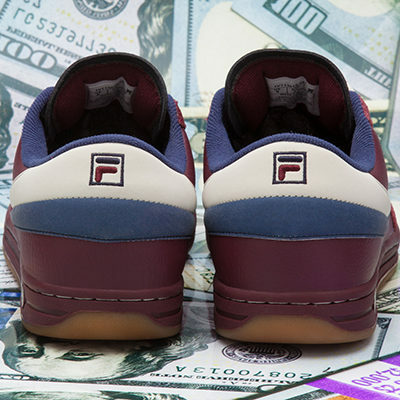 Burn Rubber x Fila x Mayor x Flüd "Doughboy" Capsule Collection from Kellen Dengler on Vimeo. 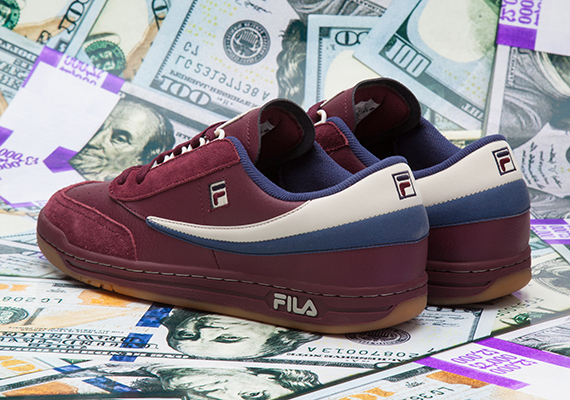 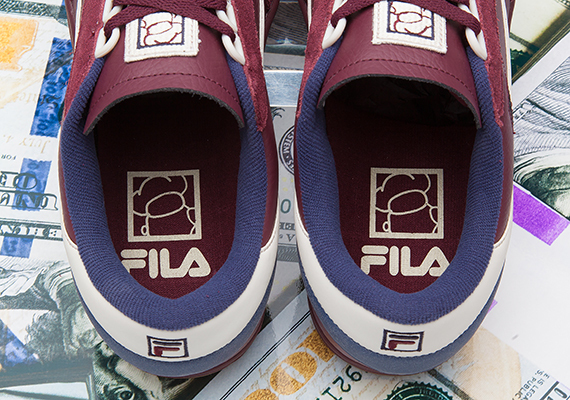 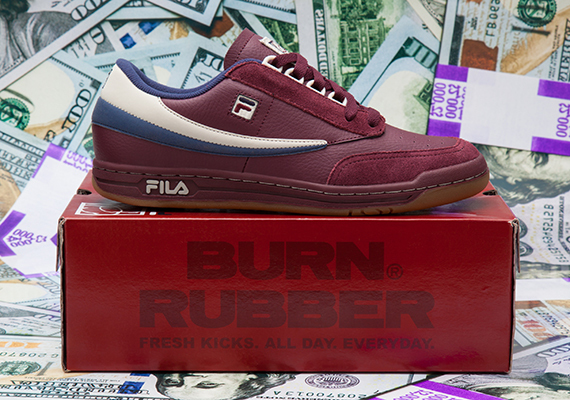 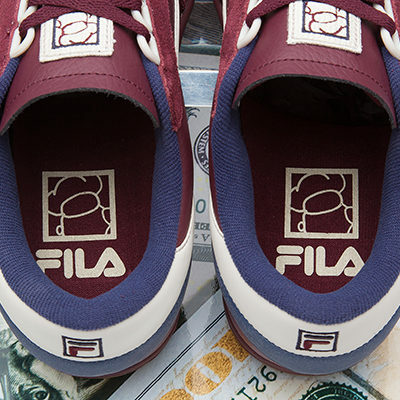 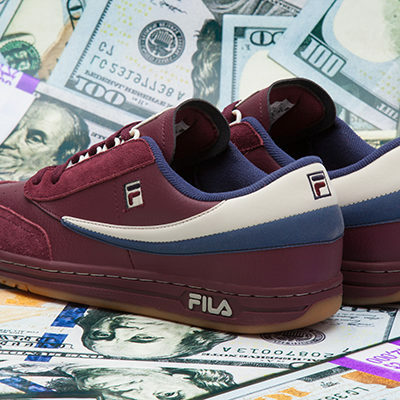 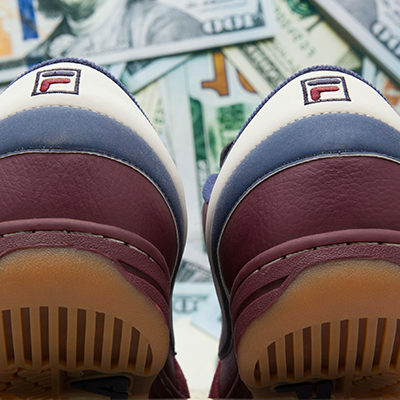 The Burn Rubber x Fila Tennis Low “Doughboy” releases this Saturday, September 27th. 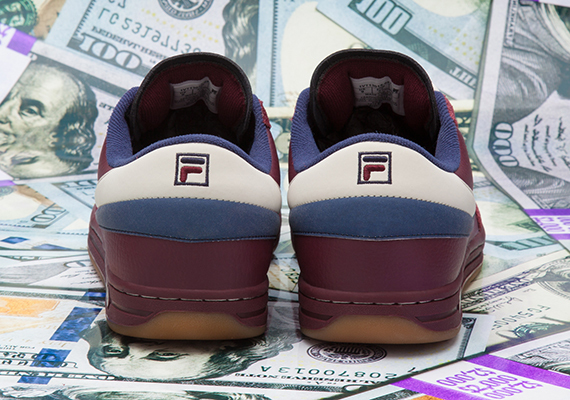 Inspired by the d-boy favorite duffel bag accessory, Burn Rubber takes the Tennis Low silhouette and upgrades it with burgundy leather and suede uppers, cream and navy accents, and a gum outsole. 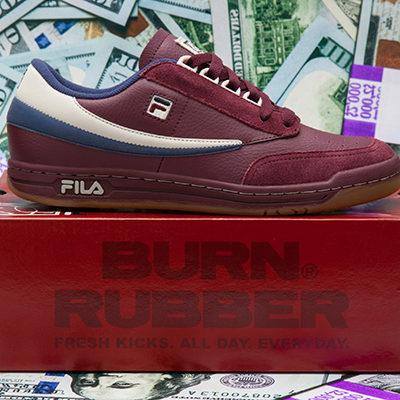 A special pack, which includes a duffle bag in navy textured ostrich, a Fila sweat suit, and two Burn Rubber snapbacks, will release Saturday at noon exclusively in-store at Burn Rubber, while the shoes will release solo later that night at 8PM. 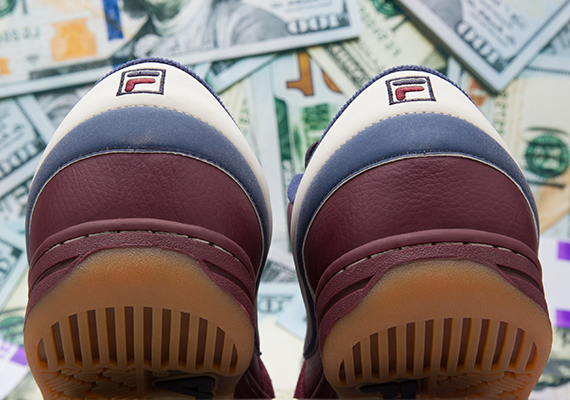 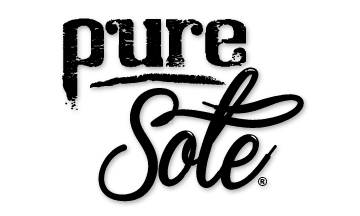 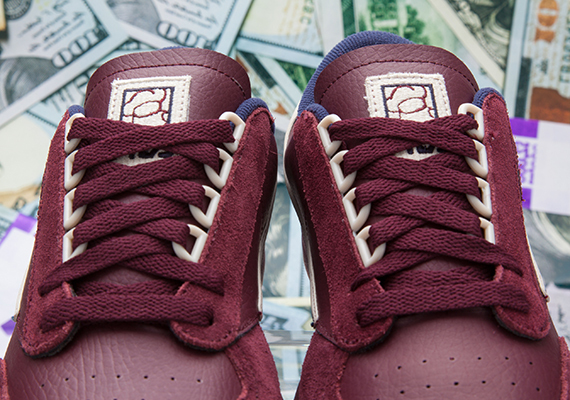 Get a better look below and stay tuned for this unique weekend sneaker release.